On September 7, 2018, a class action suit against sportswear giant Adidas America Inc. was removed from the California state court in San Diego to the U.S. District Court for the Southern District of California. 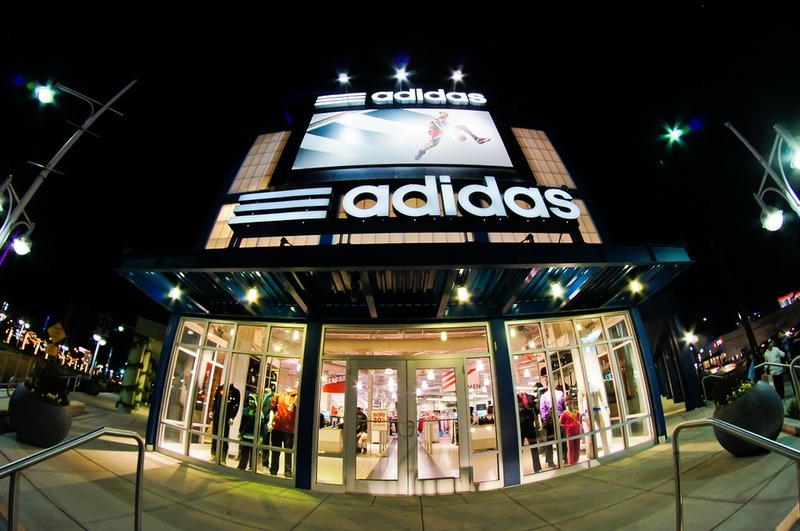 The suit, which was filed on July 3, 2018, claims that a June 2018 data breach of Adidas customers’ personal information was the result of the company’s negligent failure to implement proper cyber security measures. In the complaint, named plaintiff Christian Duke alleges that the defendant company collects and maintains personal, private and legally protected information about both its current and former customers. However, despite the company taking on the non-delegable duty to maintain the highly personal and private information, Adidas failed to encrypt sensitive information and failed to implement multi-factor authentication. Defendant also neglected to use technology that would have promptly detected any unusual activity or transfer of data. Plaintiff argues that Adidas was aware, or should have been aware, of the risk it taking in regard to customers’ personal information at after receiving warnings from enforcement sources, as well as cyber security experts, in the wake of several high-profile data breaches that occurred over the last year. As a result of Adidas’s negligence, the suit alleges that plaintiffs are now at risk of identity theft and must constantly monitor their credit for fraud. The suit brings claims of negligence against Adidas, as well as claims of breach of contract, breach of implied contract and violation of the California Customer Records Act, in addition to claims of violation of California Unfair and Unlawful Business Practices. The suit is: Duke v. Adidas America Inc., Case No. : 3:18-cv-02081, in the U.S. District Court for the Southern District of California.